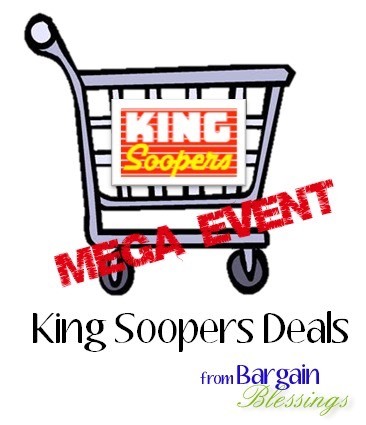 King Soopers Mega Event Coupon Match-ups Through 9/6: 35 Top Deals + More! Here are your week two King Soopers Mega Event deals through Tuesday, September 6th. 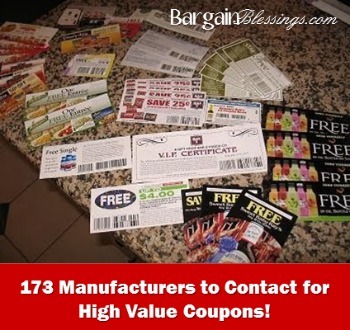 We have added around 100 unadvertised deals as well as updated the list from the new ad. 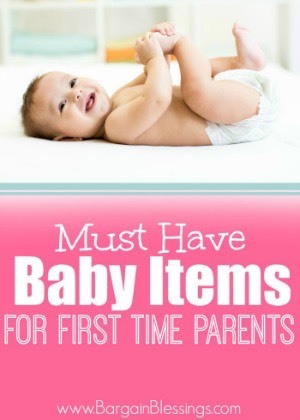 This list goes along with the regular weekly ad, which you can find here. See anything I missed in the deal list this week? Please leave a comment to let us know! 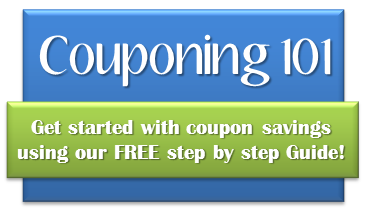 Note: As of August 24th, King Soopers no longer doubles manufacturer coupons. 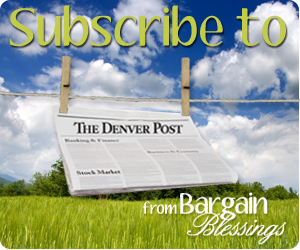 We will be updating the official King Soopers Coupon Policy as soon as we receive a new version. 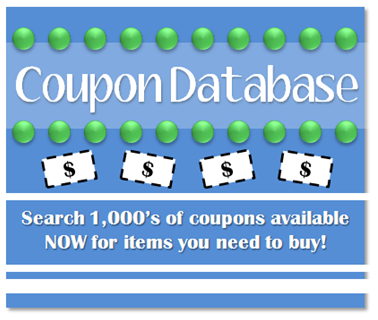 It does look like there are regional prices on that coupon. Thanks for commenting! I adjusted the match-up to reflect the best price working with the Ranch or Italian dressing coupon. It won’t show up on the Top Deals page but will be adjusted in the Full List! 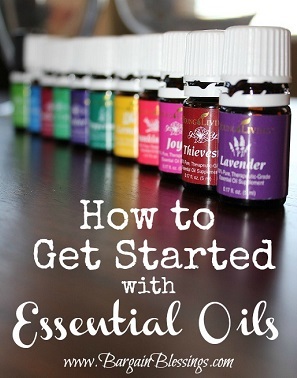 Previous Post FREE Young Living Cedarwood Oil with Premium Kit Purchase Through August 31st! 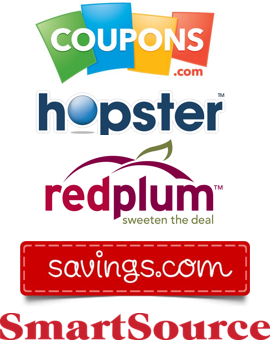 Next Post King Soopers Coupon Match-ups 8/31-9/6: 4X Fuel Points on Gift Cards This Weekend + More!